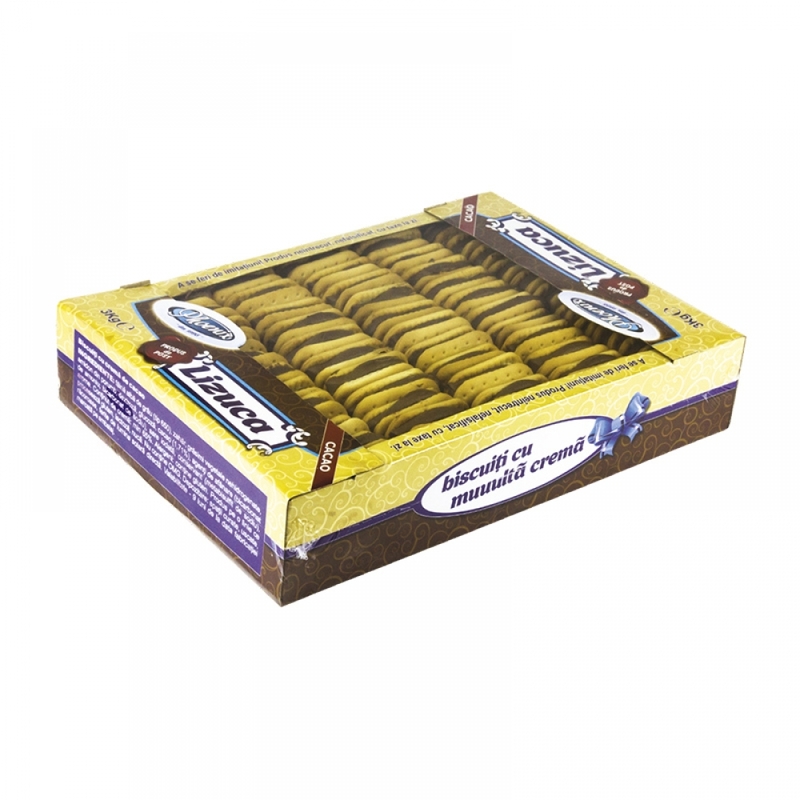 Every time you feel the need to relax, take one of our snacks and enjoy! We can satisfy your appetite, wether you would like something sweet or something spicy! 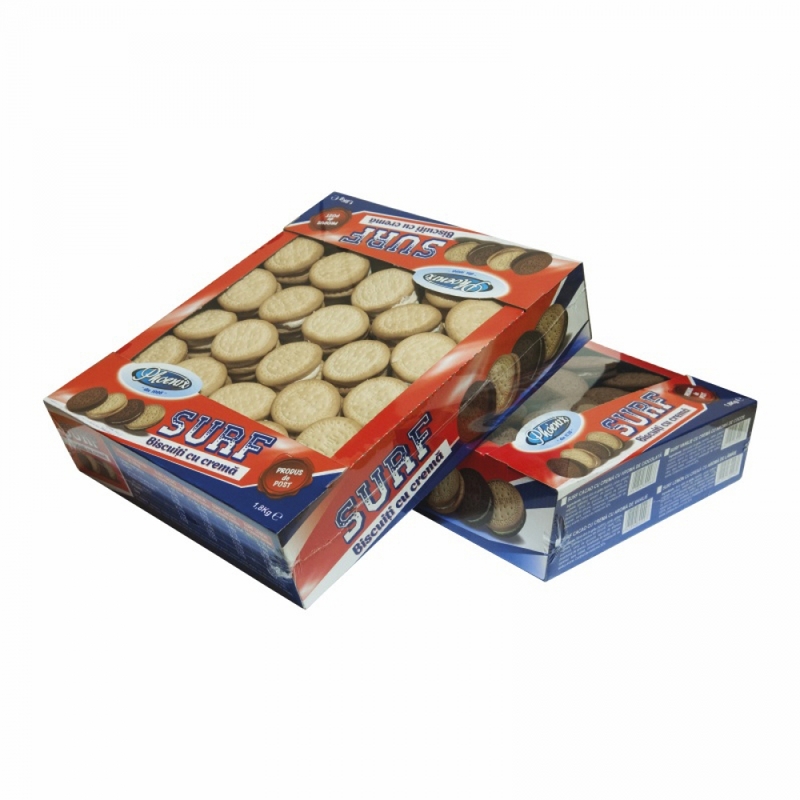 They are very practical because they can be sold as familly packs or can be easily transformed into a display removing the precut perforated carton. 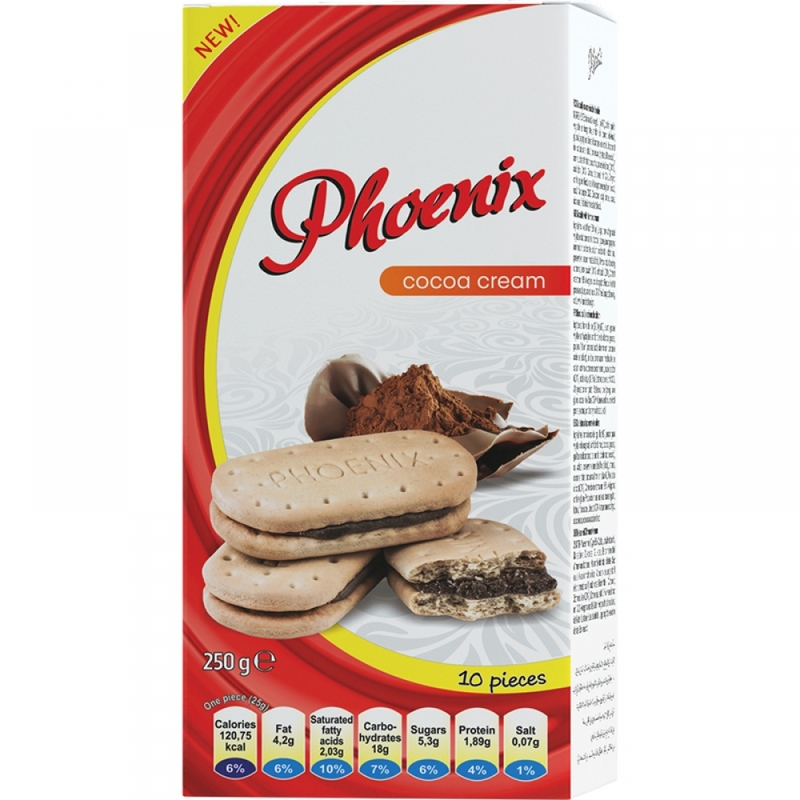 Phoenix Value Pack contains 8x25g packs of sandwich biscuits, wrapped in metallic film. 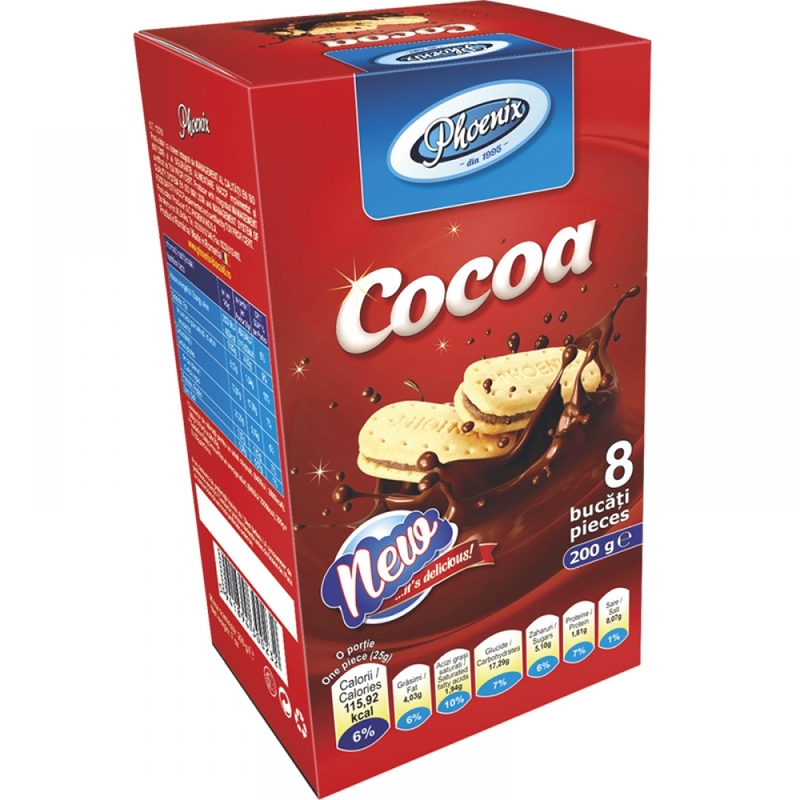 The main advantages of this pack are the competitive price for this 200g box and the small footprint on the shelf. Of course the best taste is coming from the best ingredients. 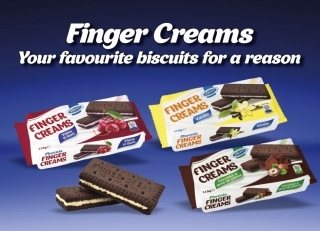 In our recipes we avoid as much as possible the artificial colourings and additives. 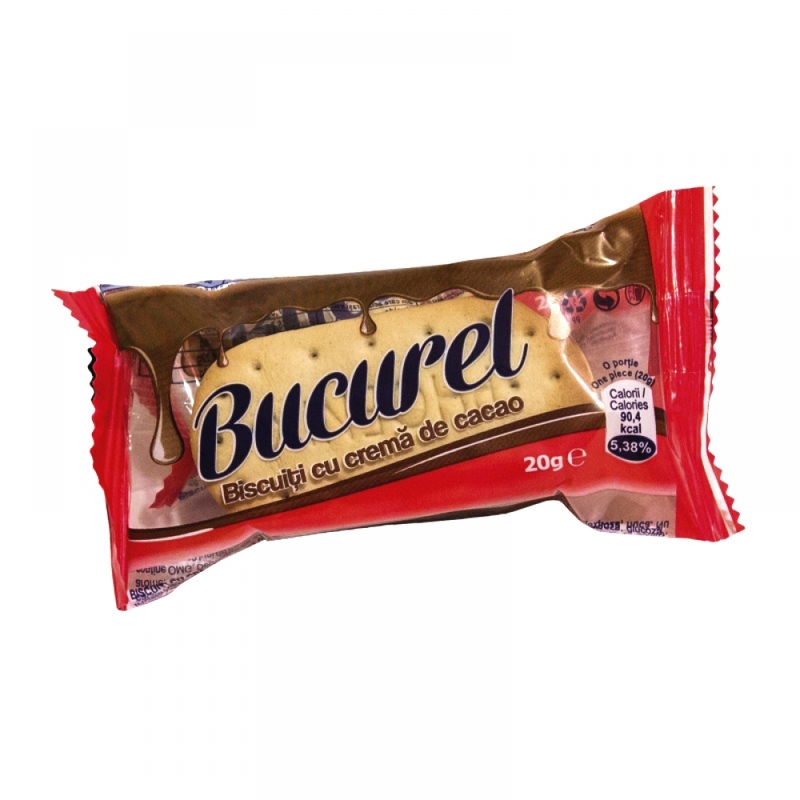 Natural honey, best cocoa, Transylvanian butter and walnuts are among our favourites ingredients. 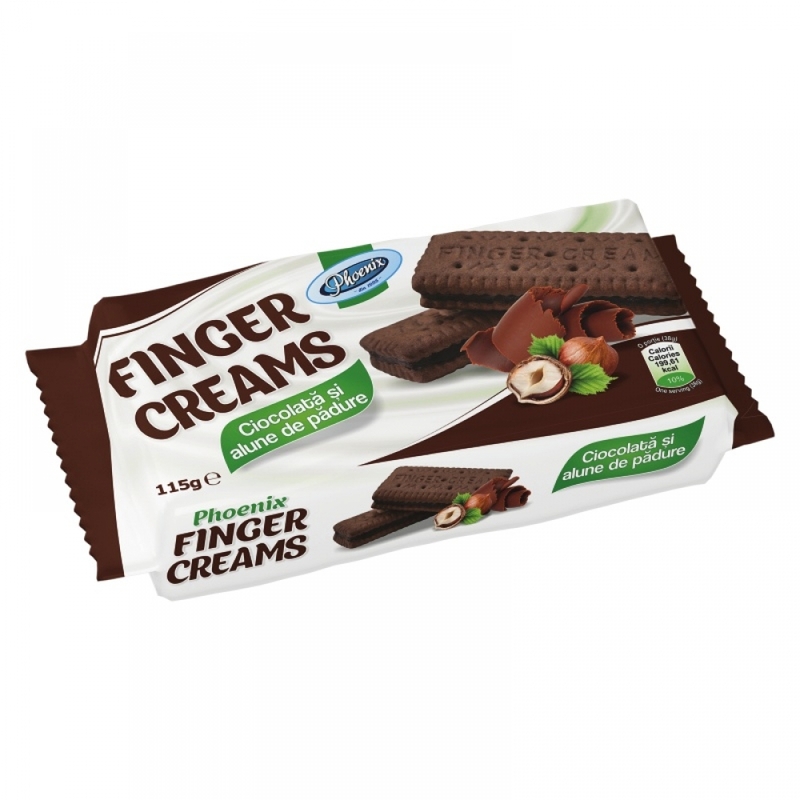 We are using non hydrogenated palm oil only and all our products are tested and analysed in our new lab. With over 20 years in industry Phoenix consolidated its position on the market thanks to the traditional values combined with a modern approach. No compromise here. Because of the HACCP and ISO certifications implemented in our factory we are prepared in any moment to trace any product and to have a full control over the recipes being able every time to deliver on every shipment the exact same quality. Our international partners are considering Phoenix a trustful and reliable supplier because they found here respect, flexibility to meet their demands and financial stability. Considering all these arguments, we built in time an excellent reputation which is leading to long term business relations. 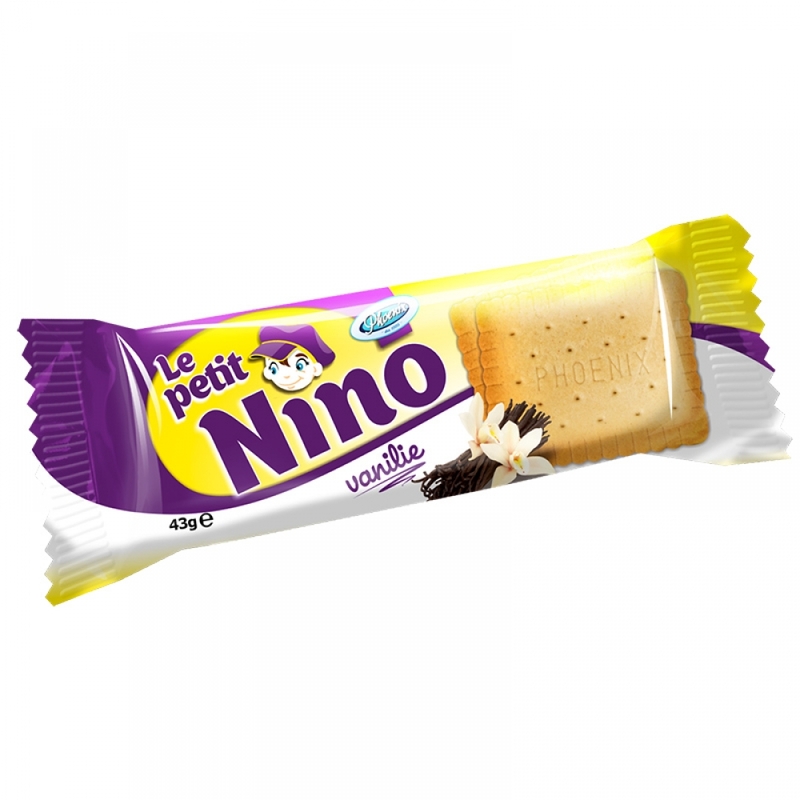 Now, our attention, is focused on the market evolution, in developing new products, new tastes and flavours, new and innovative packaging, able to perform successfully on all international markets. 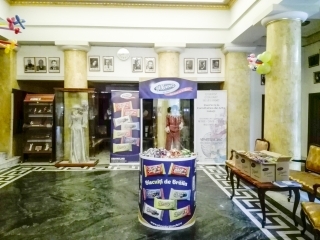 Phoenix started their activity as a family bussiness on Danube's shore in Brăila, a city with tradition of biscuits. 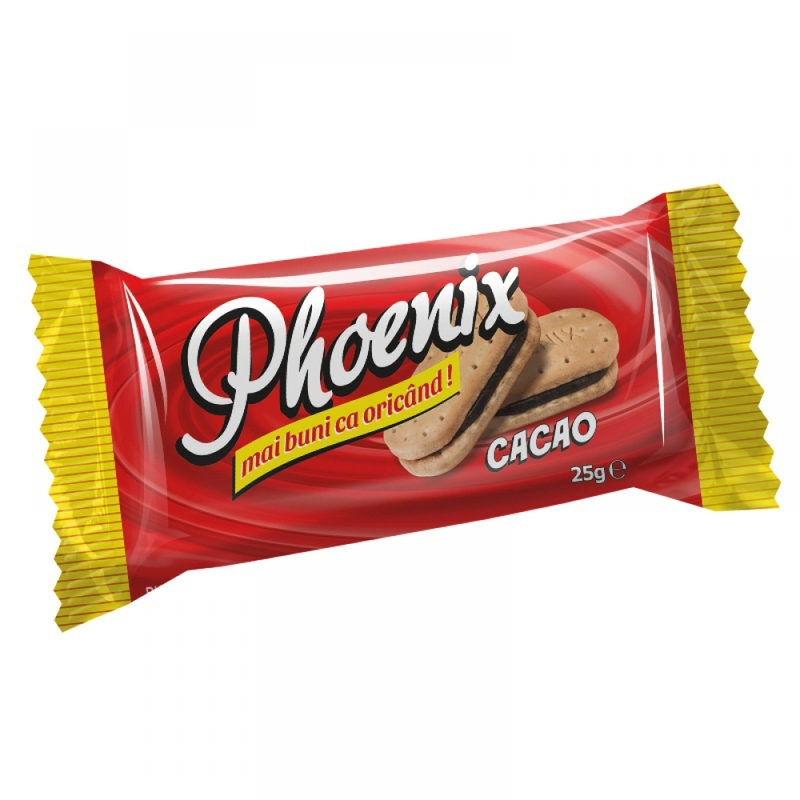 10 years in which Phoenix has built reputation and market leadership in the region's traditional biscuits market. With the arrival of a young team and with a modern approach Phoenix energizes and are / is turning around to modern retail and it extends nationwide. Phoenix begins with succesful export activity and start production of new products. The factory is evolving to the highest european standards. 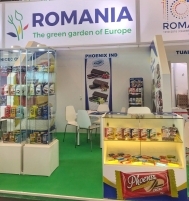 With installation of a new product line manufactured by world leaders in domain, Phoenix starts a new era in which innovative products, new tastes, flavours and packaging starts to appear which perform with success on markets from Europe and Asia alongside those of biggest corporations. This is the time where we became proud that on our package is signed "made in Romania".